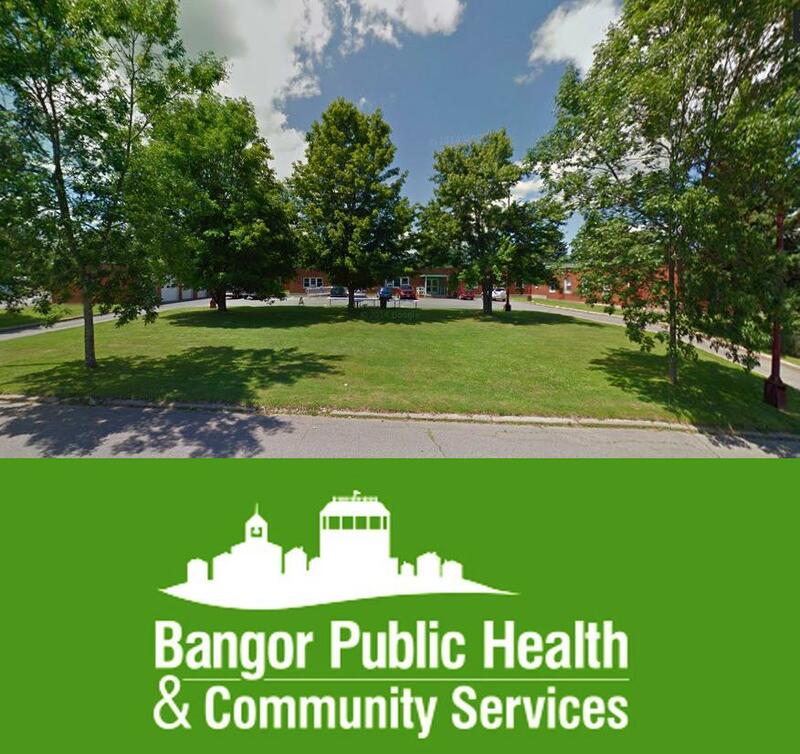 City of Bangor Health and Community Services on 103 Texas Ave in Bangor, Maine is a breastfeeding and nursing mom friendly place. Moms have reported that they have breastfed there with no issues. Note: State of Maine allow nurisng moms to breastfeed in public wherever and whenever they please without fear of harassment or discrimination.